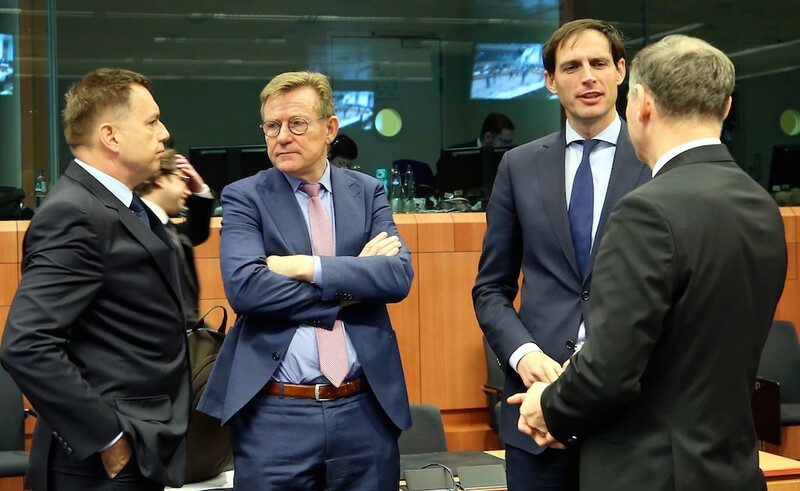 Dutch finance minister Wopke Hoekstra is told hold talks with other European ministers in the coming days to discuss ‘stronger economic and financial cooperation within Europe’. ‘It is important to join forces for these sorts of issues,’ Hoekstra said on Twitter on Tuesday, adding that he is in close contact with Germany, France and the rest of the Benelux countries. France’s finance minister Bruno Le Maire said on Monday that he had invited Hoekstra to discuss the issues surrounding the eurozone budget proposal, website Politico.eu reported. On Friday, Paris and Berlin agreed on the framework of a eurozone spending plan to help promote greater convergence and help stabilise countries against future economic shocks. France and Germany hope the new budget will be in place by 2021. As well as in the Netherlands, concerns remain in a number of other countries including the Nordic and Baltic states, Austria and Finland, the Financial Times reported.